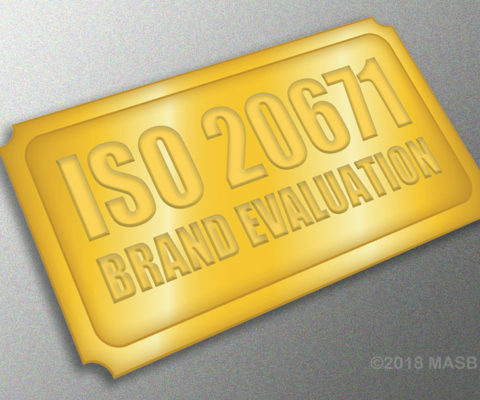 Marketing Accountability Standards Board | MASB – marketing measurement standards for brand valuation, brand evaluation, marketing ROI and more. 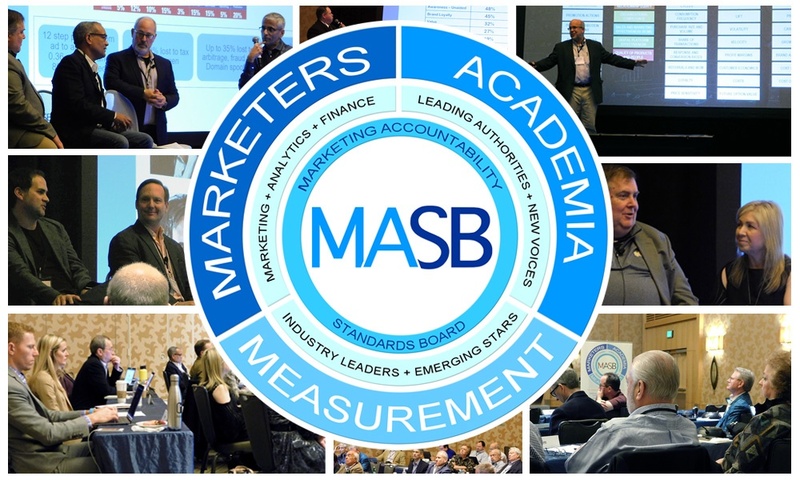 MASB brings marketers, academics and measurement providers together to establish standards and advance accountable marketing practices that drive business growth. 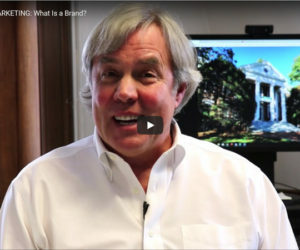 Read More "Kevin Keller Defines “Brand”"
Read More "Global Standards Organization Calls for Annual Brand Evaluations"
Read More "Nominations Open for Inaugural Blair Award for Marketing Accountability"
Read More "Marketing Metric Certifications Awarded at Summit"
How Accountable Is Your Marketing? 2) enhance CMO effectiveness by proving the contribution of Marketing to enterprise value. 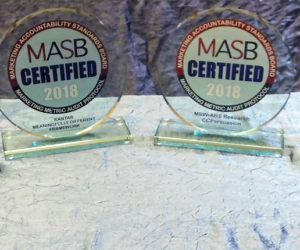 MASB, the Marketing Accountability Standards Board, draws on accountable marketing best practices to equip marketers with exceptional knowledge and considerable resources. Start your marketing accountability journey today!